Every August, Learning Lab Ventures kicks off the school year guiding 2,500 students in Highland Park, Los Angeles in a vision board exercise. The kids, who range from ages 5 to 19, include photos of everything from dream colleges to unique careers. An LLV counselor also announces the year each group will graduate from college, say the Class of 2025. For many of these students, it’s the first time anyone has ever implied that they can go to college. Despite high school graduation rates rising in the LA School District, a recent study revealed that a majority of students don’t go on to receive a college degree, which can help them earn 56% more on average in the future. LLV aims to bridge that gap with an intensive after-school program that prepares children to be the first in their families to go to college. One of their alumni, Valentino Gonzalez, never learned about college growing up. His family of six was homeless for 10 years, one of which they lived in the backseat of their car, and he was taken out of school at age 4. Today, he is a neurobiology major at Harvard. 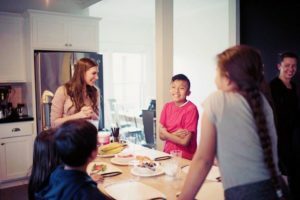 Since launching in 2010, originally as the Philanthropic Society of Los Angeles, Founder Rochelle Gores Fredston has raised more than $17 million to support hundreds of thousands of disadvantaged youth and their families in LA. After recognizing that the majority of their work was in education, PSLA pivoted to formally launch LLV in 2017, helping students like Gonzalez attend some of the world’s most prestigious universities like MIT, Berkeley and UCLA. While it’s common to hear the word disruption used to describe the way a tech startup operates, rather than a nonprofit, that’s precisely the core of Fredston’s Philanthropy 2.0 model: A system that is designed to be sustainable and catalyze scalable change. 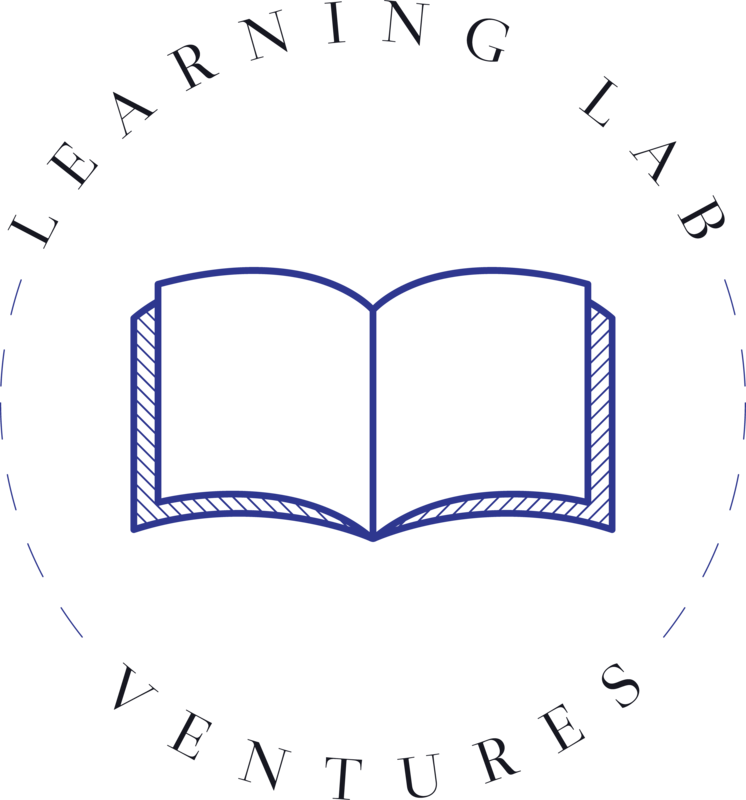 She sat down with us to share how running the nonprofit like a startup enables LLV to help 100% of their students graduate high school, with 90% going on to earn a four-year degree, thus breaking the cycle of poverty in their families. Fredston was raised with a duty to give back as part of her DNA. Growing up, her parents and three siblings regularly filled grocery bags with food and delivered them to the homeless people in their neighborhood; A tradition she carries on with own her family after her four-year-old daughter asked to help the homeless people she saw on the way to school. The genesis runs deeper than her parents cementing helping others as a family value, though; It’s the foundation of their entire story.